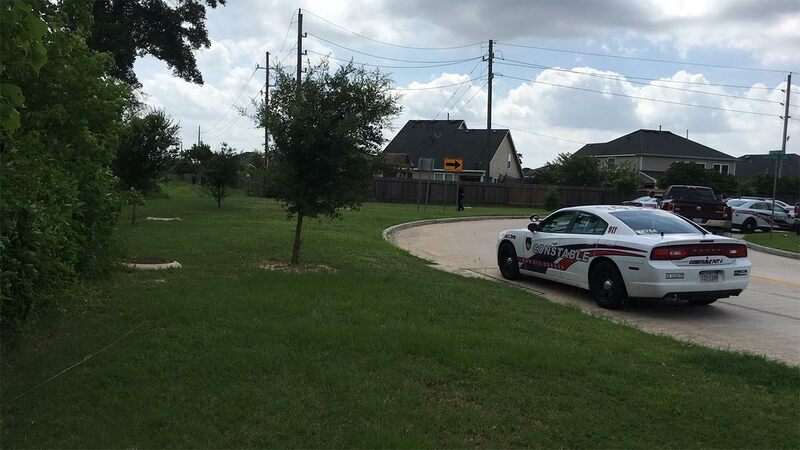 TOMBALL, TX (KTRK) -- A body was found today in a drainage area behind some houses in Tomball, Cypress Creek EMS said. A caller had originally reported it looked like the victim had been burned, but authorities say that doesn't appear to be the case. The body was found in the 19100 block of Northpointe Ridge Lane near Tomball Memorial High School just before 10am. Precinct Four Constables are investigating.